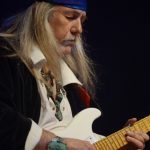 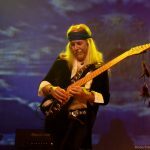 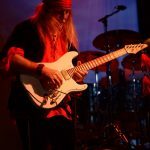 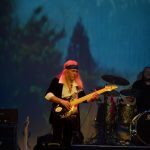 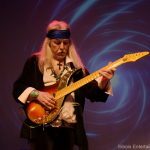 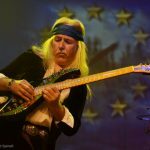 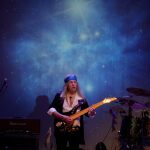 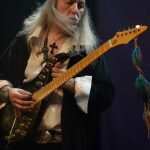 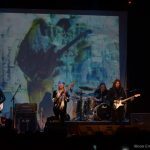 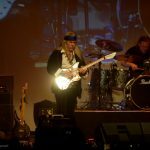 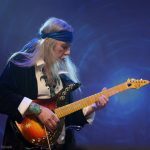 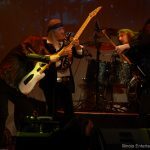 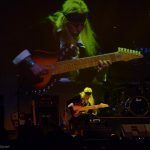 German guitar maestro Uli Jon Roth’s 50th-anniversary tour – where he’ll be performing selected highlights from his entire musical career – comes to Chicagoland Friday and Saturday. 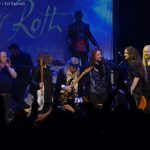 Roth’s arrival in Chicagoland commences Friday, April 12 at The Forge in Joliet and concludes on Saturday, April 13 at the Arcada Theater in St. Charles. 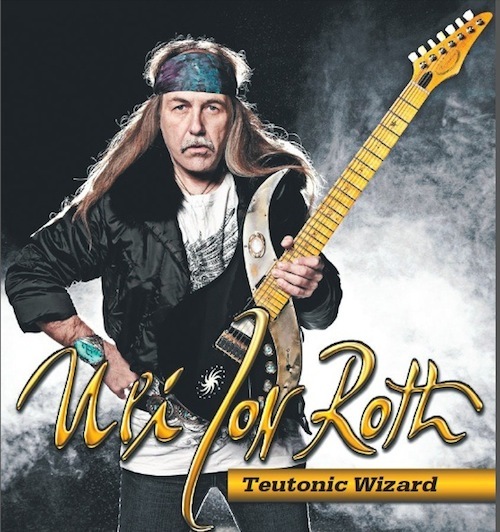 The concert’s two-plus hour setlist will feature material from Roth’s former band Scorpions and solo material from his Electric Sun project. 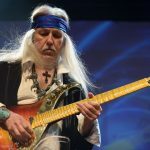 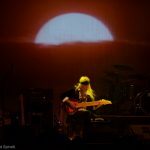 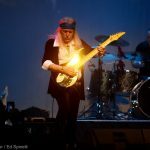 In addition, Uli will be playing his Metamorphosis Concerto based on Vivaldi’s “Four Seasons” at a special limited admission pre-show VIP concert for diehard fans. 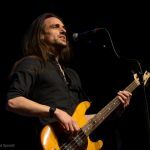 In recent times, Roth has successfully revisited the early music of his acclaimed Scorpions period (1973-1978), which resulted in the astounding Scorpions Revisited double CD and Tokyo Tapes Revisited DVD/Blu-Ray releases. 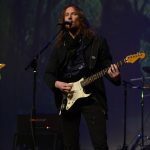 The 50th Anniversary set will naturally include the best of Roth’s early Scorpions material, including “The Sails of Charon,” “In Trance,” “Fly to the Rainbow” and many others. 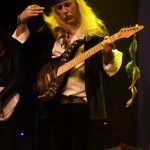 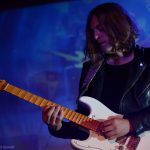 Roth will be joined by two additional guitarists, giving the band a triple threat of lead guitarists to do justice to all the soaring harmonies of the Scorpions and Electric Sun songs. 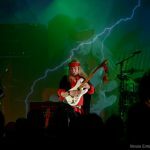 After his 50th Anniversary Tour concludes, Roth plans to write and record some new material that will keep him plenty busy in 2019. 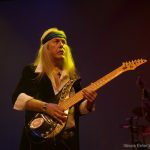 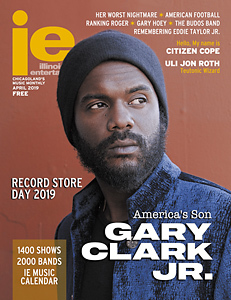 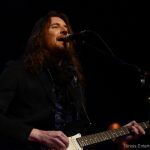 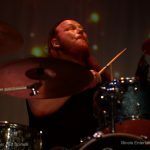 Appearing 4/12 at The Forge, Joliet and 4/13 at The Arcada Theatre, St. Charles.